This junior version of a traditional style fork is made from the same materials and using the same method as the full sized version. 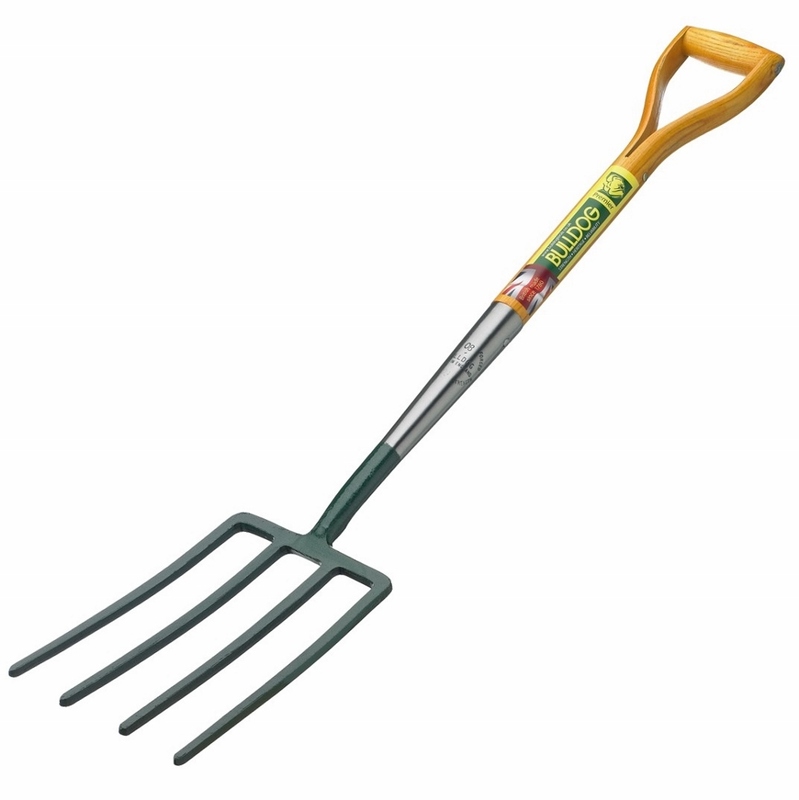 The ideal addition to your gardening equipment, this manure fork is perfect for manure moving tasks and is strapped, allowing for substantial weight to be loaded without distorting the fork. Four sharp prongs penetrate easily with the head perfectly angled for loading. Quite simply bulldog tools are the best on the market. 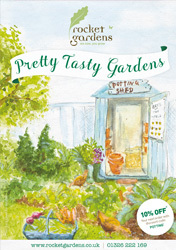 Made in Great Britain with a lifetime guarantee. 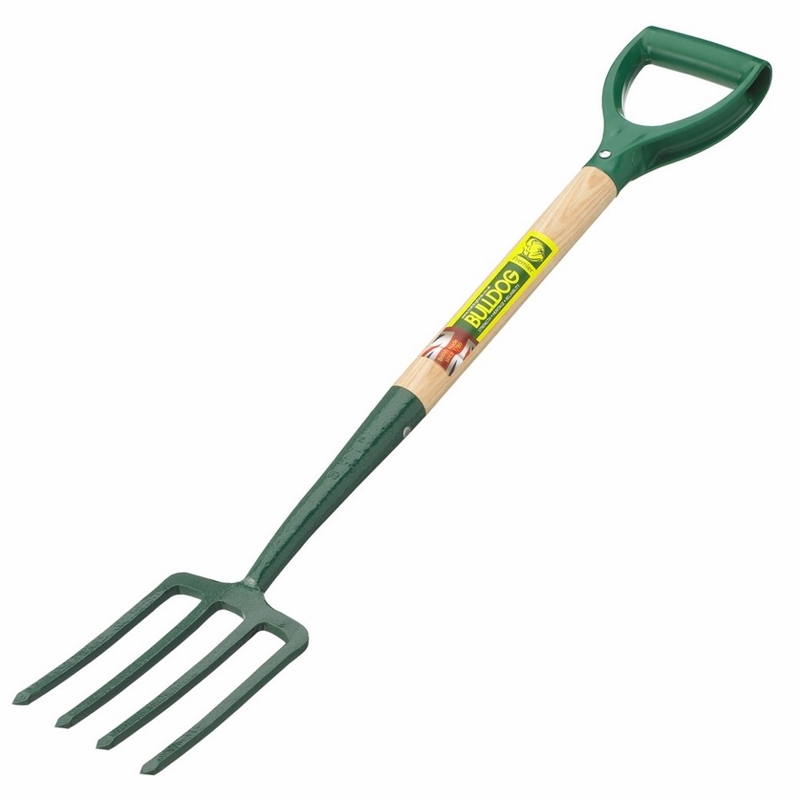 This pronged potato fork will help with your potato harvesting for years to come. The tines on this old style fork have a bulb on the end allowing your potatoes to be harvested and moved without the tines damaging the crop and penetrating the potato. 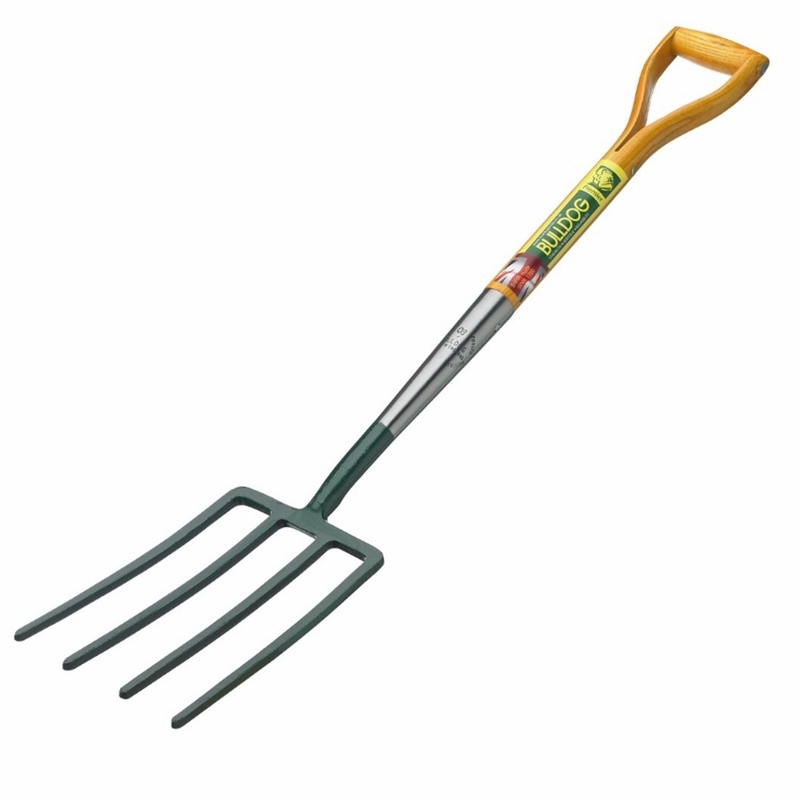 The fork is strapped, allowing for substantial crop weights to be loaded without distorting the fork. 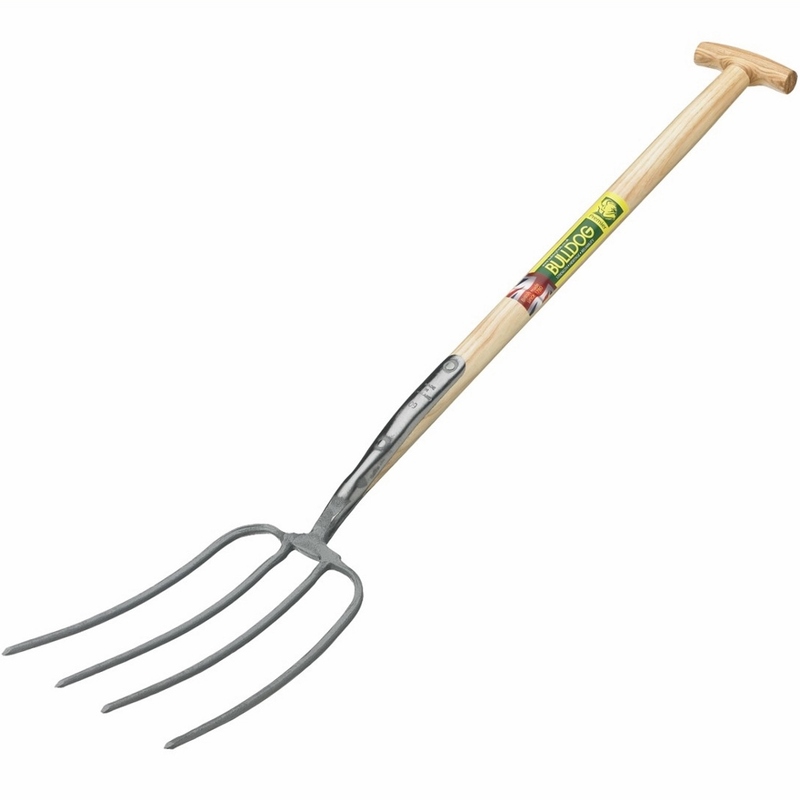 This traditional style fork is solid forged from one piece to give strength and durability in the garden. 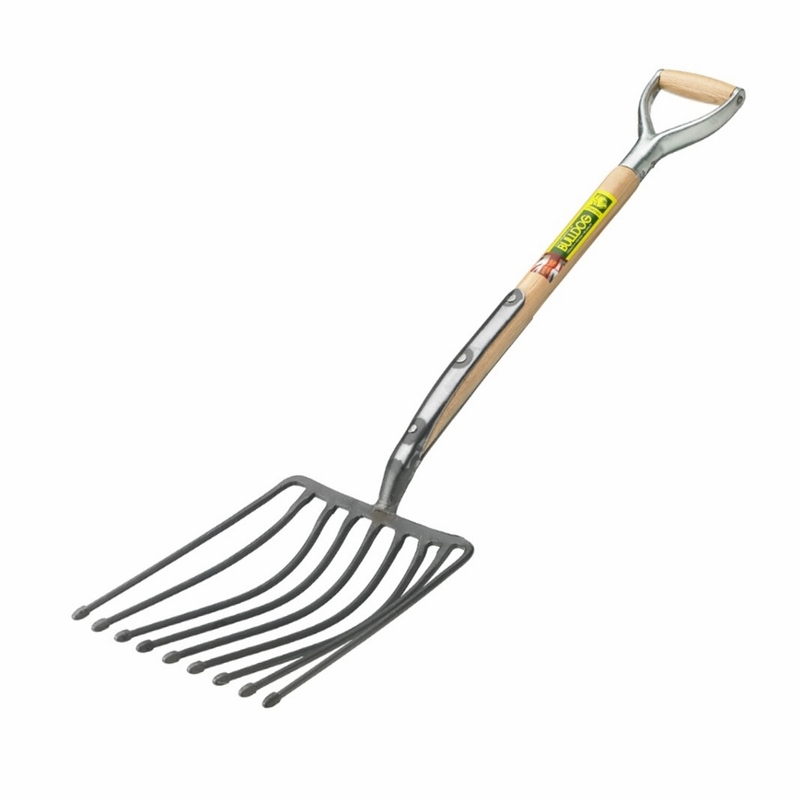 The perfect tool for aerating and turning soil, digging compacted soil, breaking down lumps and levelling ground. It has diamond shaped prongs designed for ease of penetration.